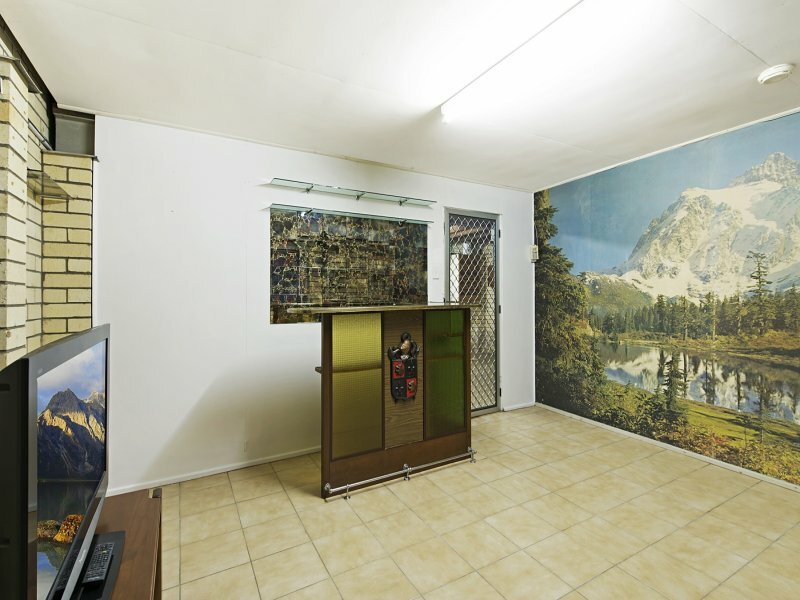 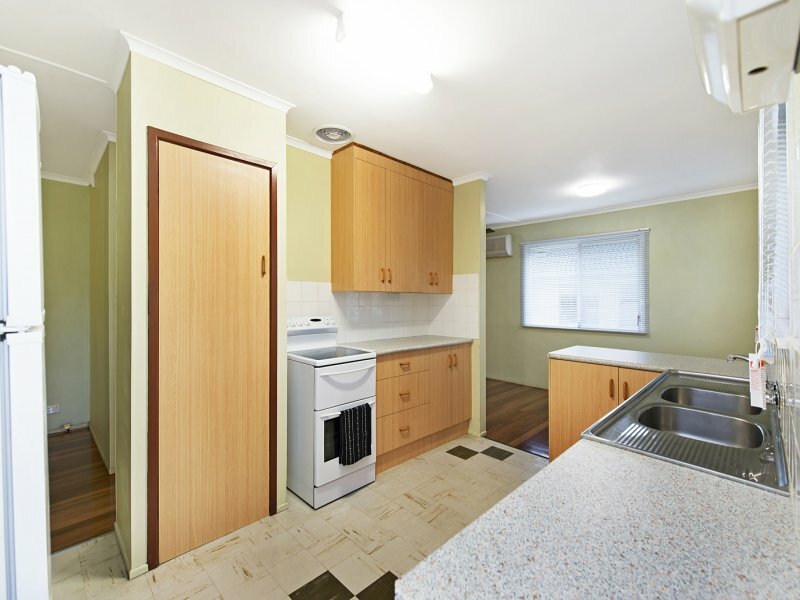 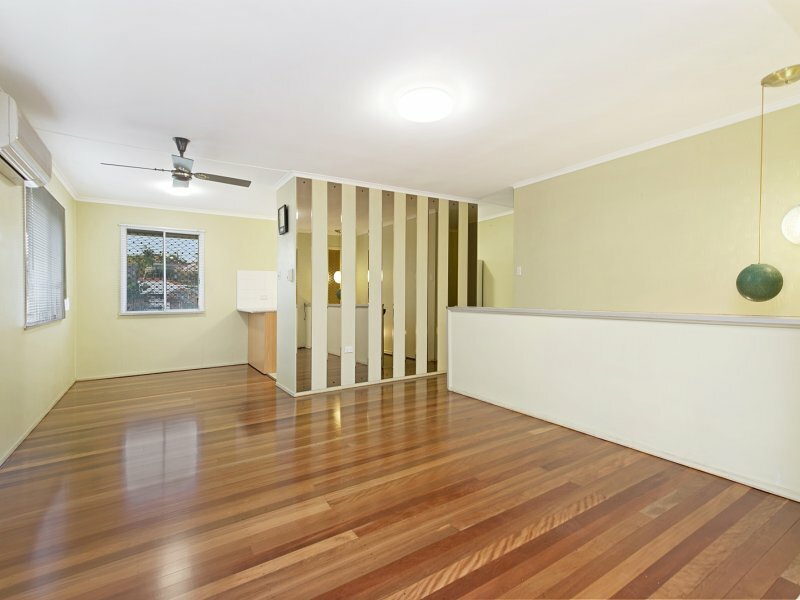 Make no mistake Buyers, step forward if you want a property to get excited about. 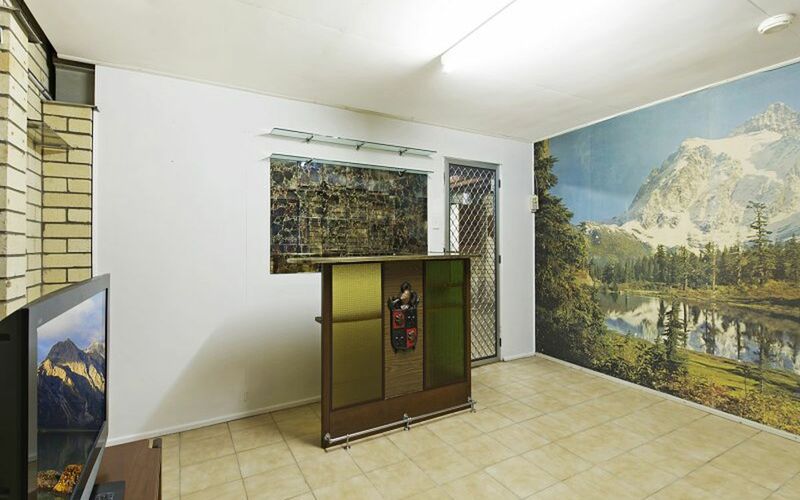 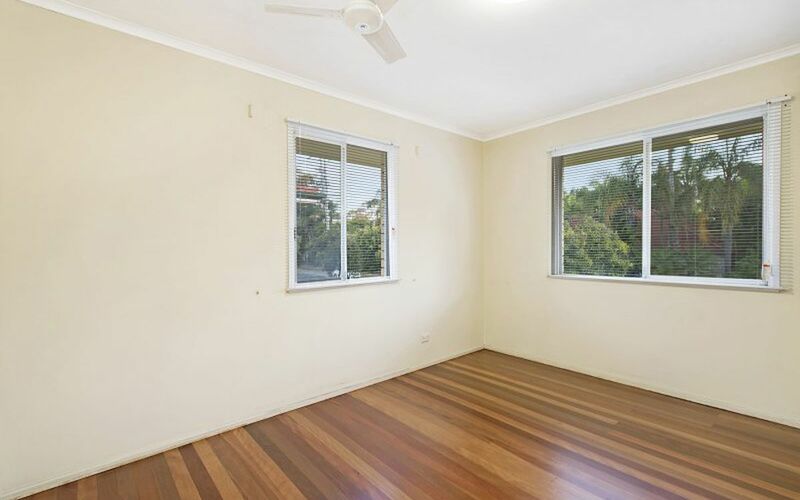 Instructions are super clear and this property will be sold! 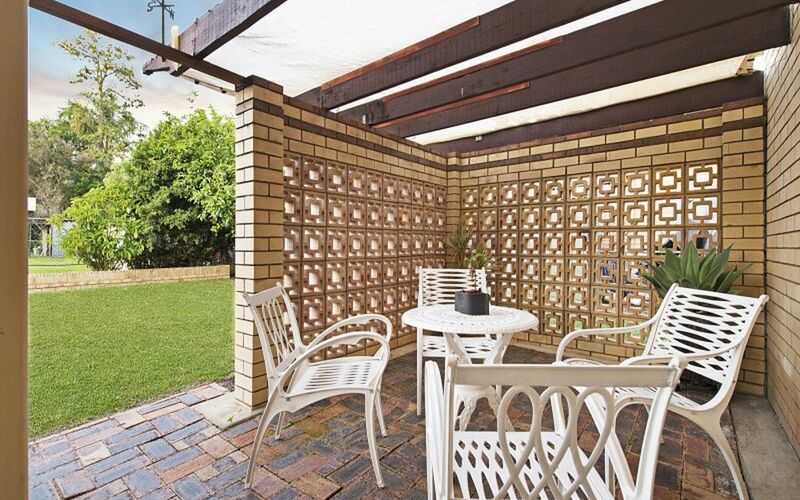 Built to last this solid brick & tile home awaits your imagination and an opportunity to make your mark. 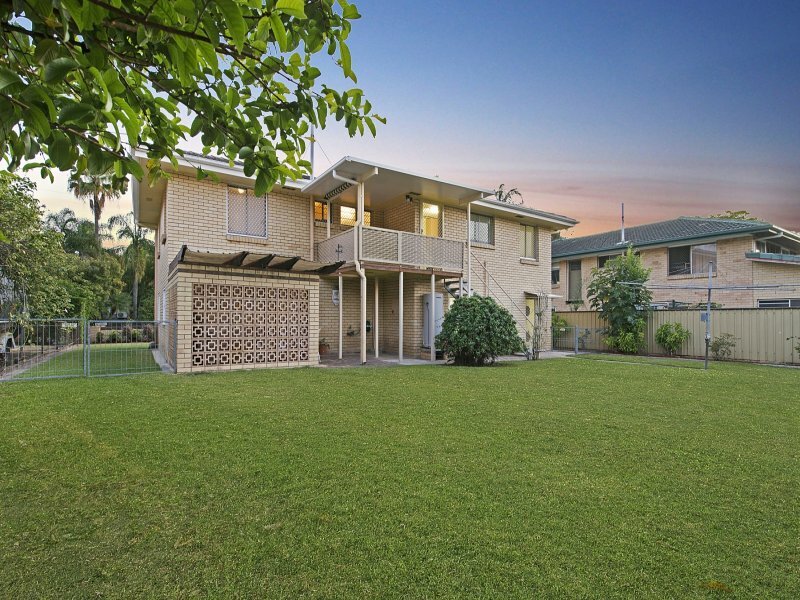 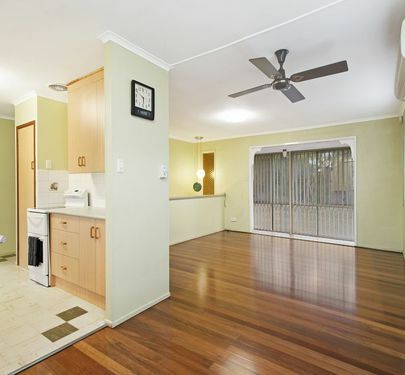 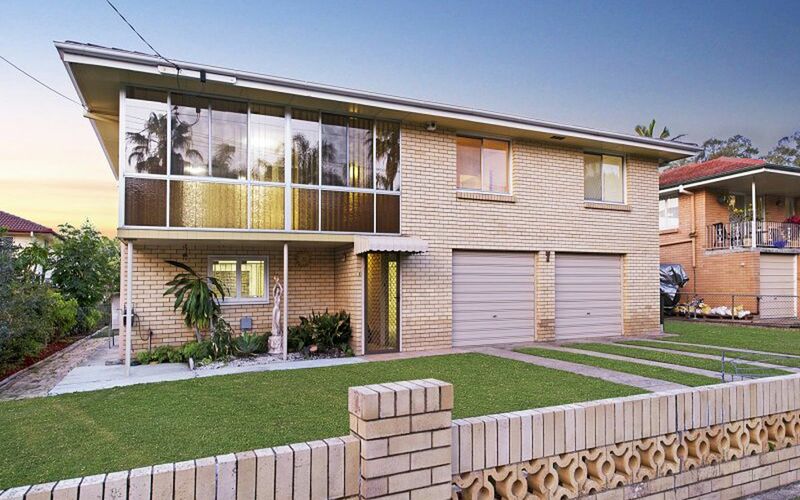 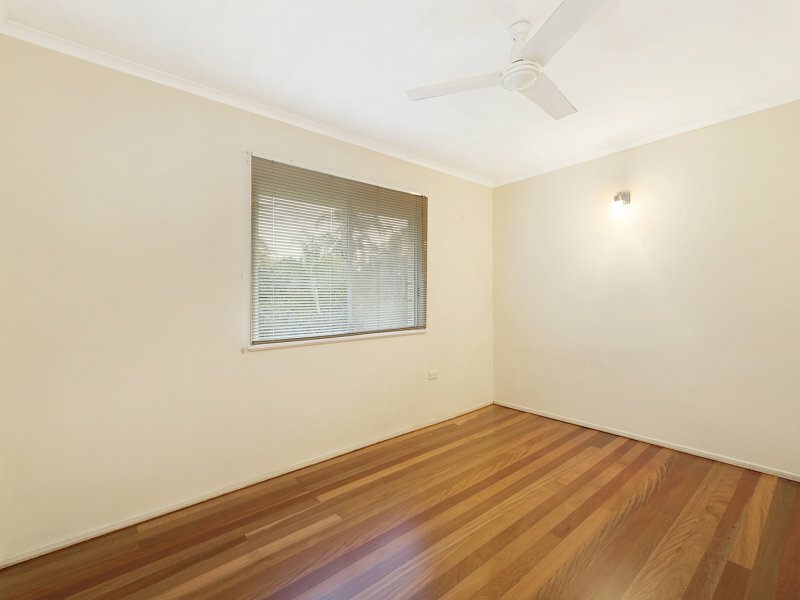 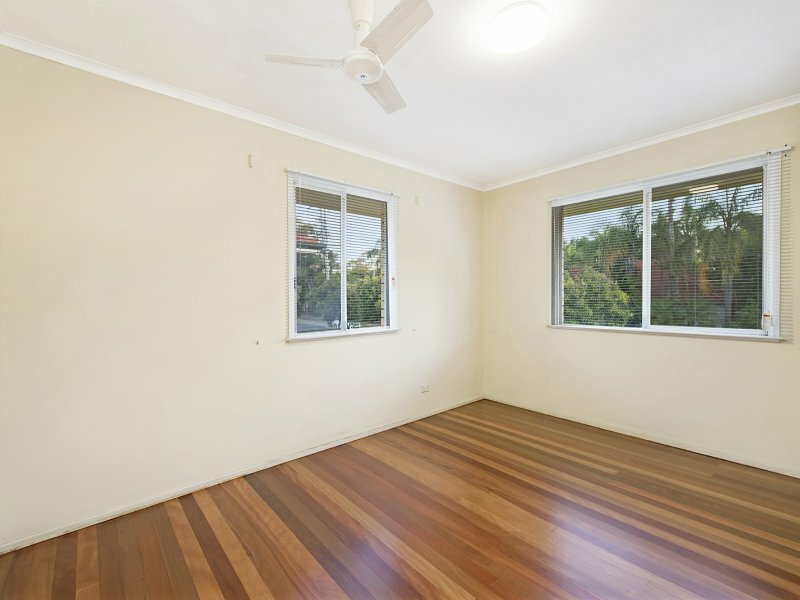 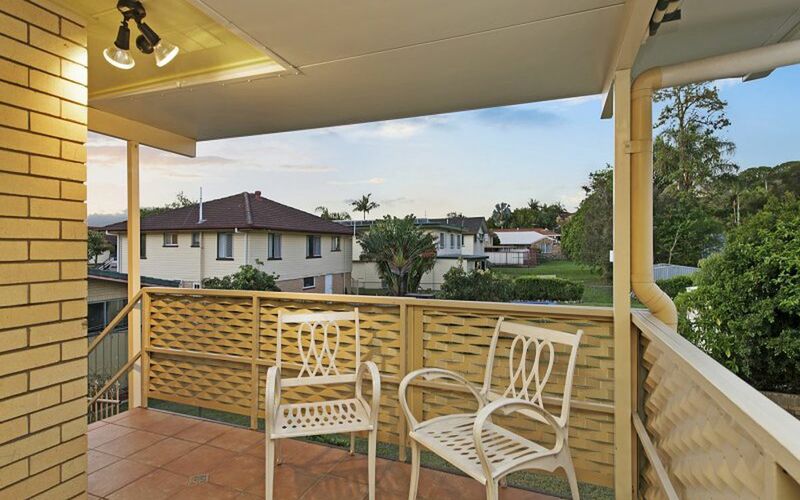 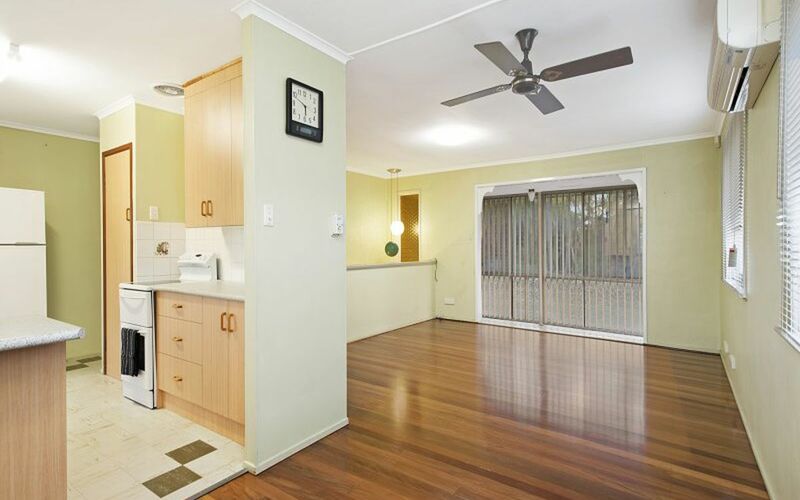 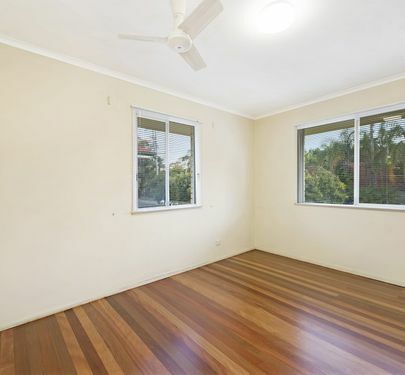 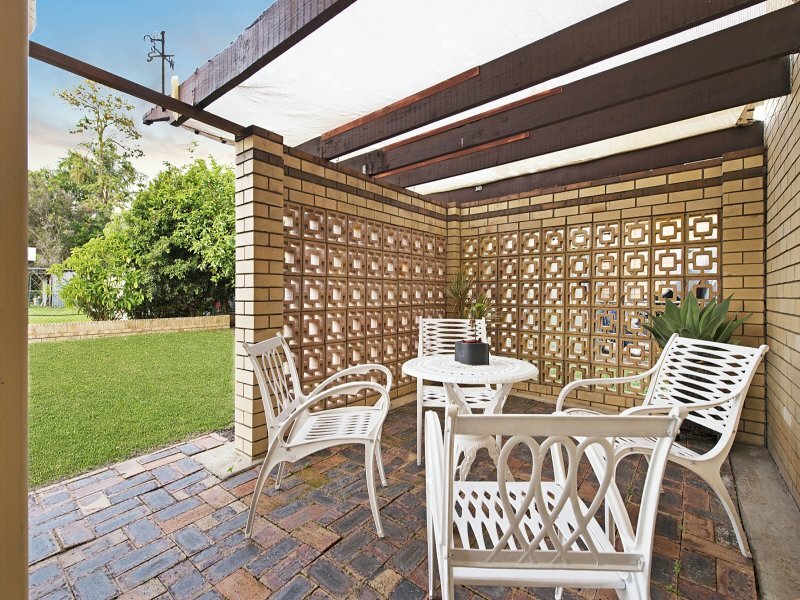 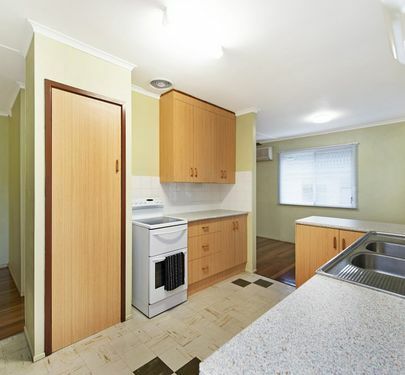 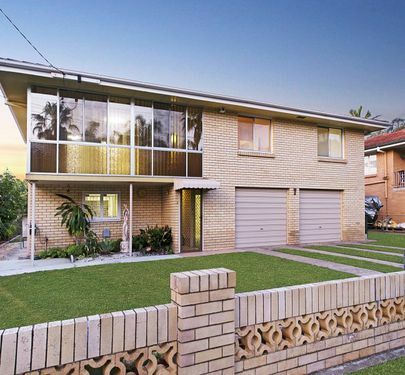 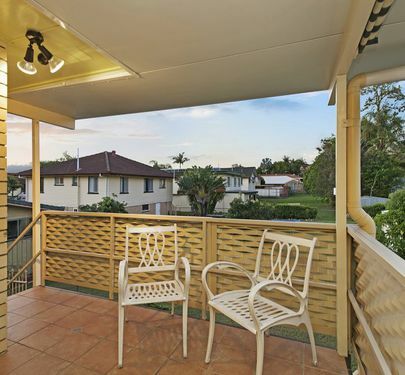 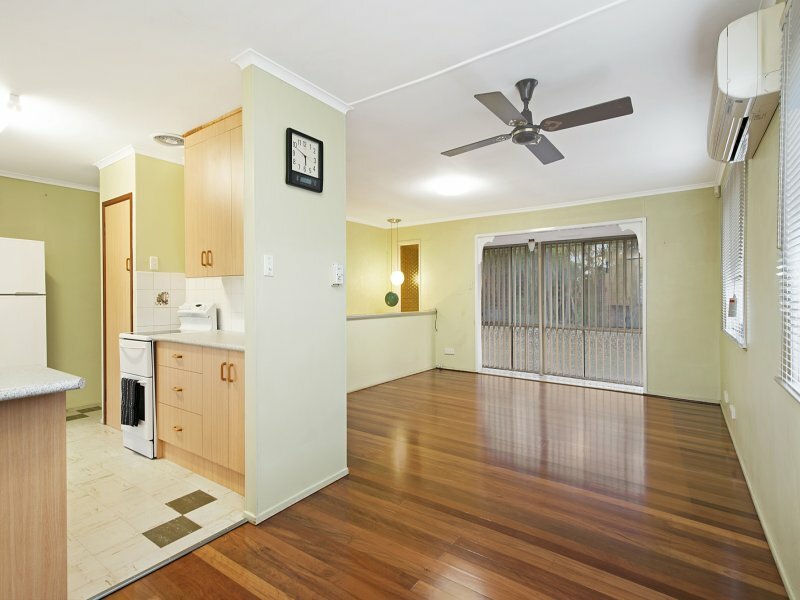 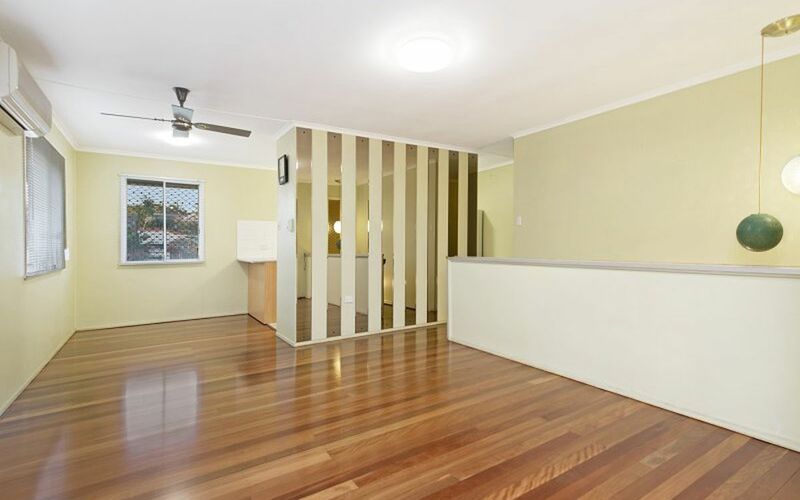 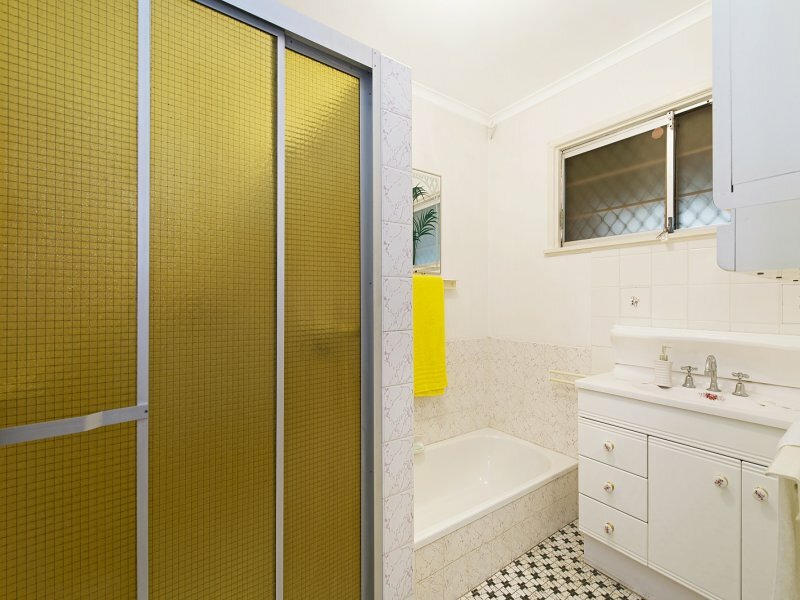 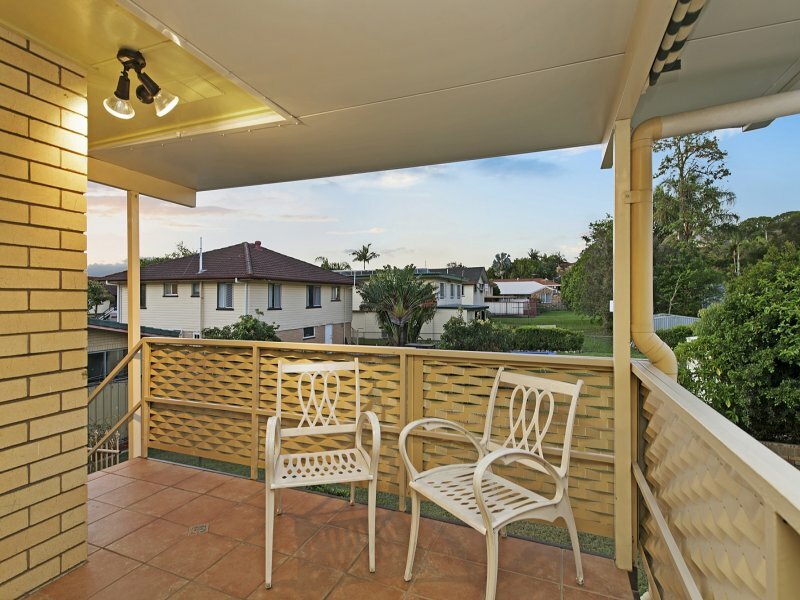 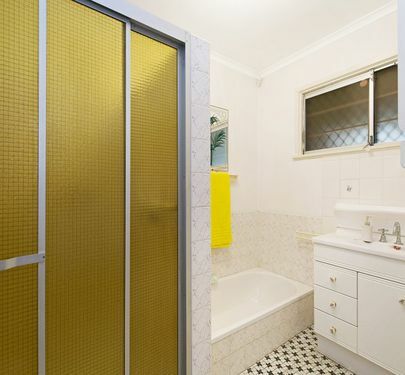 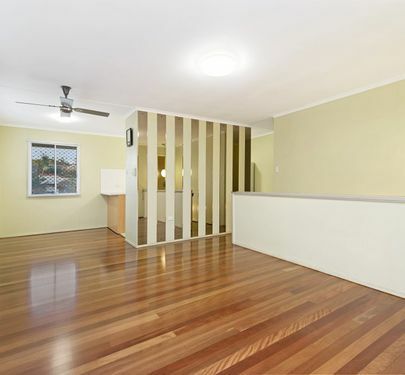 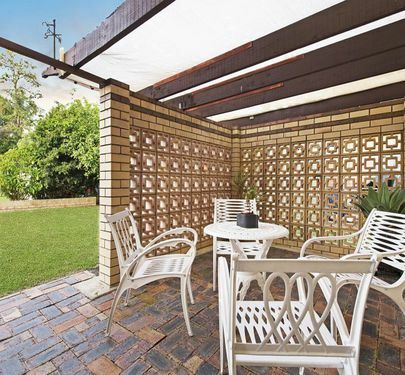 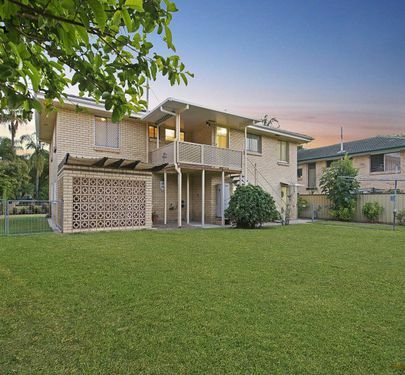 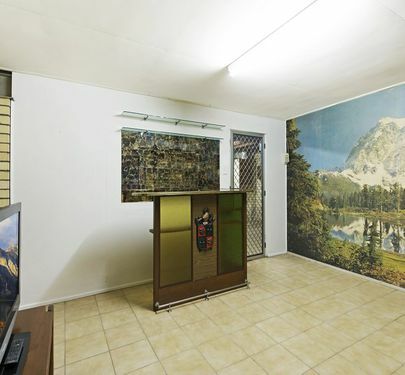 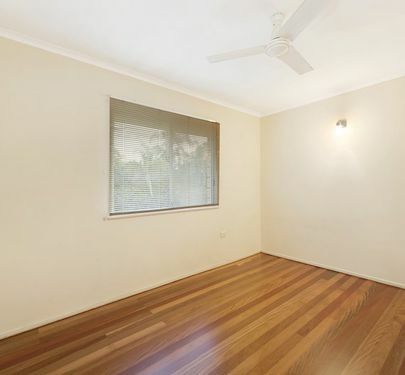 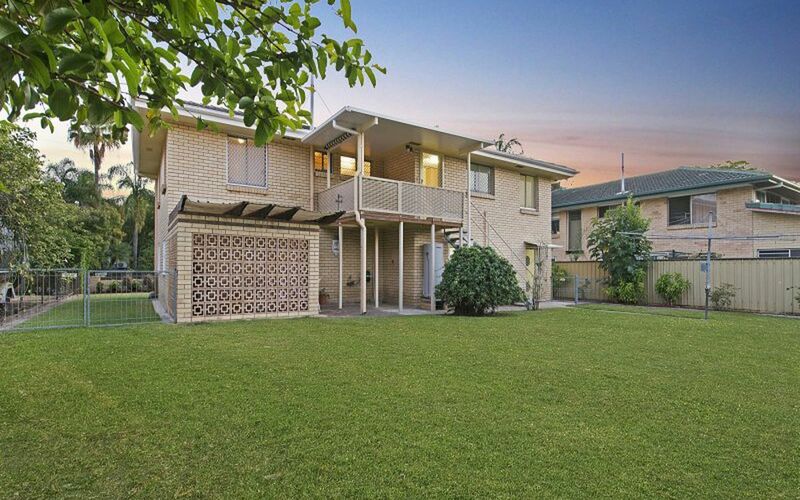 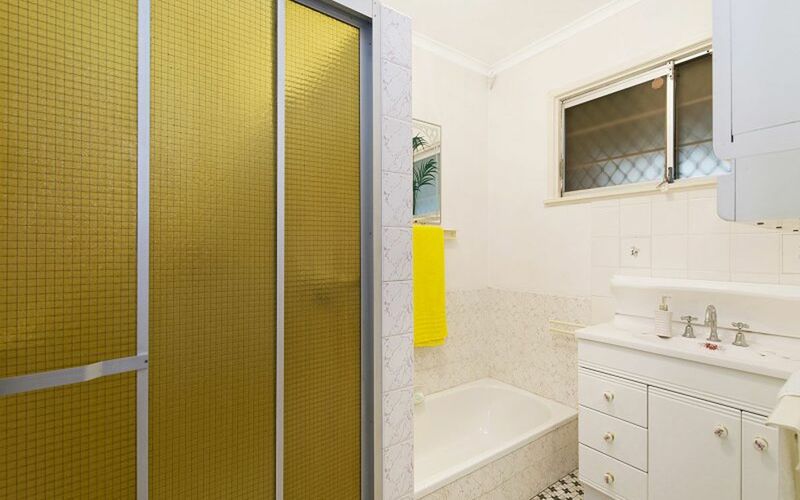 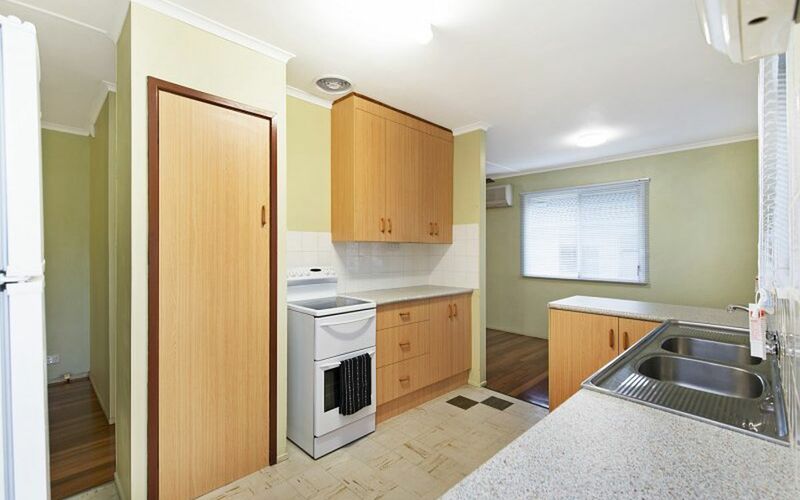 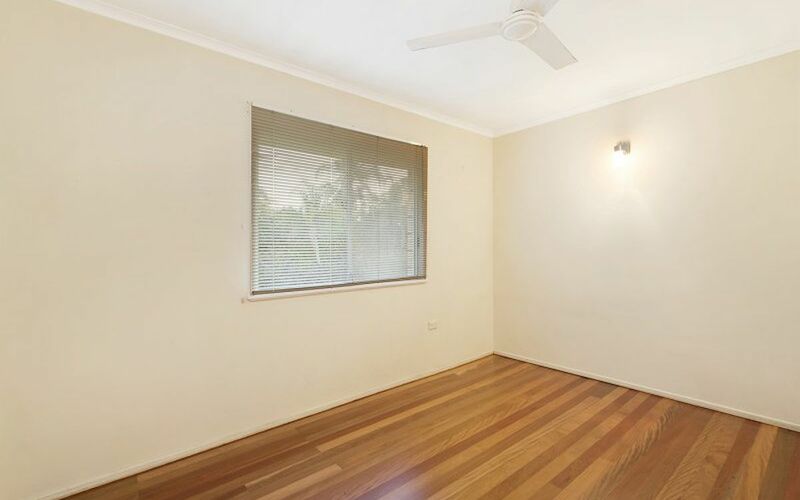 Located second to Nudgee Boys Private School, Shops, Parklands and Transport this property also would make a fantastic investment with a rental potential of $450-$470 per week. 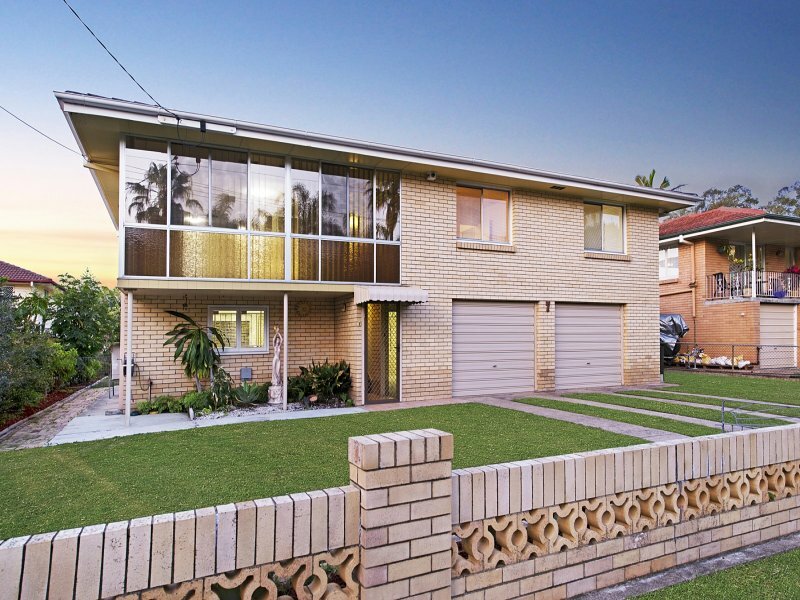 Make no mistake this will be sold so don't delay.